 This month the Union Grove Blog is featuring a few of our favorite classic movies and some movie night tips. 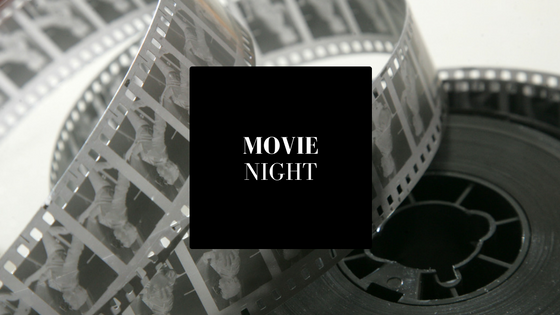 We have the movie snacks, decorations, and movies you need for the next movie night at your apartment in September. We hope that you have a great month here in Barrington, NJ! These churros bites can be made with angel food cake, oil, and Adams extract vanilla cinnamon sugar. Make the dipping sauce with chocolate chips and heavy cream. We recommend buying the angel food cake to make the cooking time shorter. These lasagna bites are definitely a step up from your regular nachos and popcorn. Use your favorite lasagna recipe, all-purpose flour, eggs, Italian seasoning, breadcrumbs, salt, black pepper, and canola oil to make it. Serve it with your parmesan cheese and marinara sauce. Click the link to learn more. Make your Barrington, NJ apartment look like a theater! String up twinkle lights, use a projector, make your own “Now Playing” sign, and hang up your favorite movie posters to make your living room feel like a theater room. Put out your own concession stand and stock it with snacks and drinks to make the place feel even more authentic. Do you have any movie recommendations for us? Let us know in the comments! Thanks for reading our post!